How soon will the job be listed after I post it? How does my job appear to Job Seekers? Where can I see an example of a Featured Job? Where can I see an example of a Highlighted Job? Can you create the ad text for me? Can you post the job for me? What is an anonymous Resume Bank? Are there any limitations in terms of the number of characters I can use? Can I post any type of job? Is there a discount for Agencies? How can I get information on Demographics? 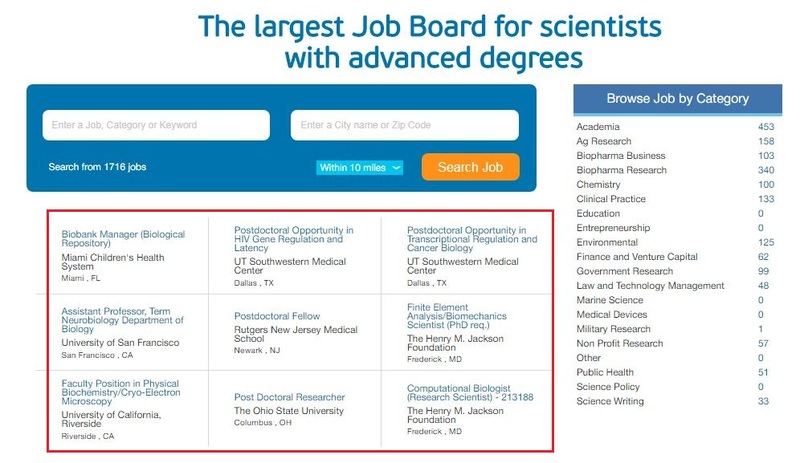 To post a job on the Bio Careers® board, create an employer account HERE, click “Post a job”, enter your text and select the job requirements. Then, complete the order by choosing your preferred payment method and filling in your payment information. The job will be listed instantly, as soon as you see the message “Your order has been completed!”. Featured Jobs are posted on our homepage, as in THIS example. 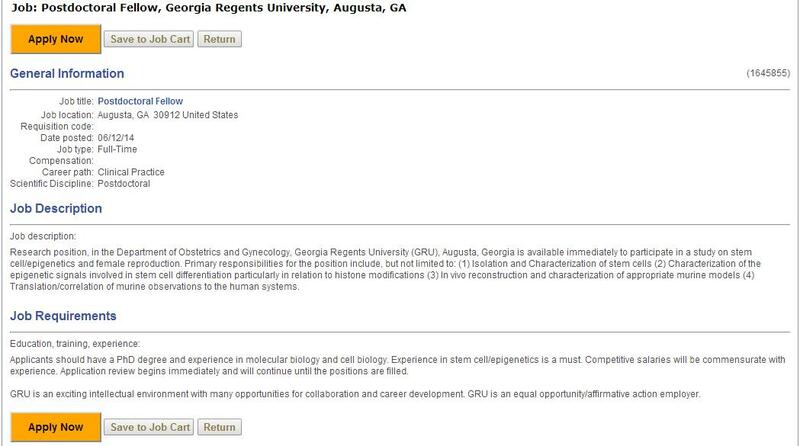 You can also visit our homepage www.biocareers.com for more examples of Featured jobs. Highlighted Jobs appear on top of all the others on all job searches with a “Hot” mark, as in THIS example. We can create a text for you, based on the main Responsibilities and Requirements you provide. We would be very happy to handle the posting process for you at no extra cost. Please CONTACT us for assistance. An anonymous Resume Bank allows the Employer to browse all resumes for content while keeping the name and contact information anonymous. This encourages passive job seekers to keep their resumes in the resume bank. To get the name and contact information, you send a copy of your job description or listing to the jobseeker through the Resume Bank. If the jobseeker is interested, s/he accepts, and the contact information is released to you. You only pay for resumes where the jobseeker has accepted your invitation. No, you can feel free to add as much information as you consider necessary. Please do not post any jobs that are not appropriate for life sciences postgraduates (e.g. MSs, PhDs or MDs). Since our community consists only of life science postgraduates, other positions will not attract enough interest to be worth the fee. If such jobs are posted, they will be removed. Yes, you take advantage of our numerous offers and packages we have available only for Agencies. You can view more information HERE or CONTACT us for further assistance. You can view that information in our Media Kit, available HERE.